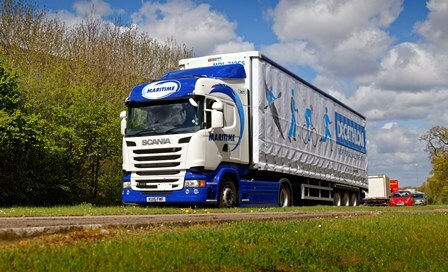 Ceva Logistics has won a three-year extension to its distribution contract with Hovis. 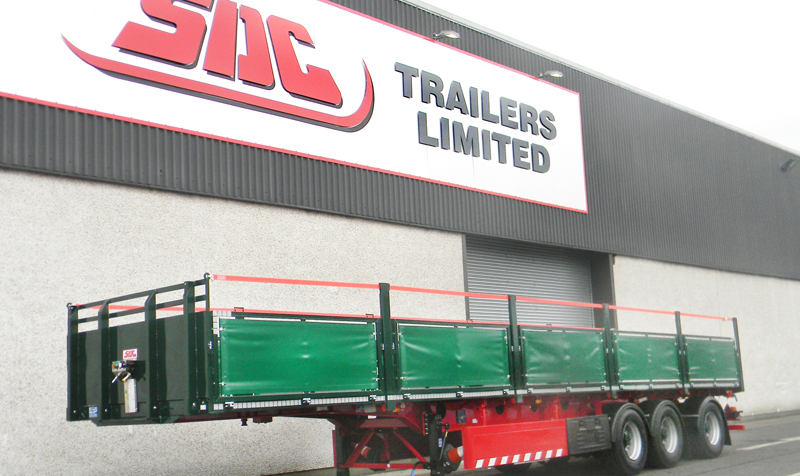 SDC Trailers has inked a major deal with Eddie Stobart for 240 new trailers. 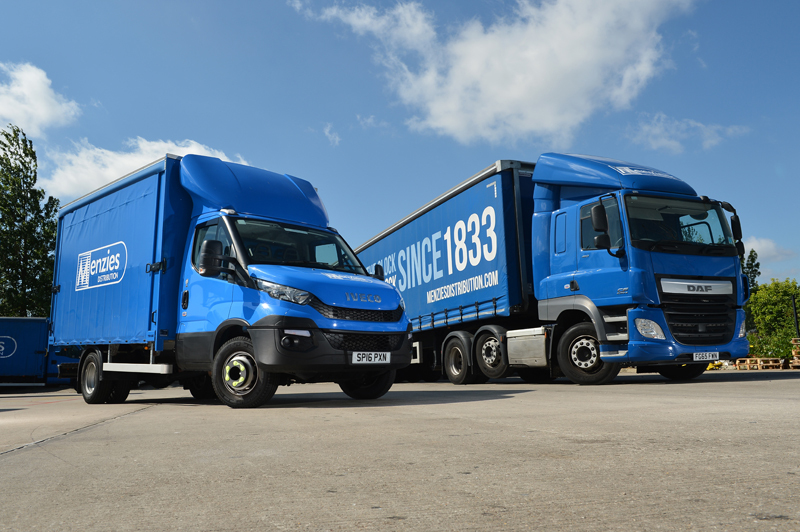 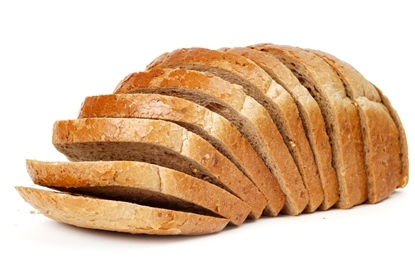 More than 40 drivers at Allied Bakeries’ Saltney DC are facing redundancy, after the baker confirmed this week it is to close the depot in November as part of an overhaul of its distribution network. 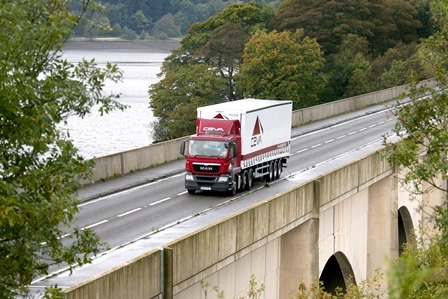 The combination of a full-year of contributions from Roadways Container Logistics (RCL), and “significant progress” in its distribution business saw turnover hit nearly £200m and pre-tax profit rise 75% at Maritime Transport. 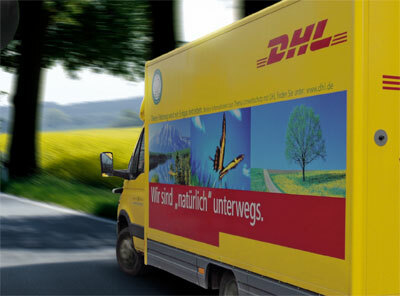 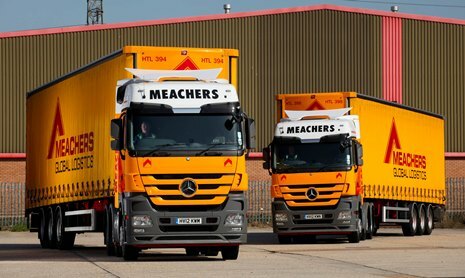 Meachers Global Logistics has had its distribution contract with packaging firm Huhtamaki (UK) extended again. 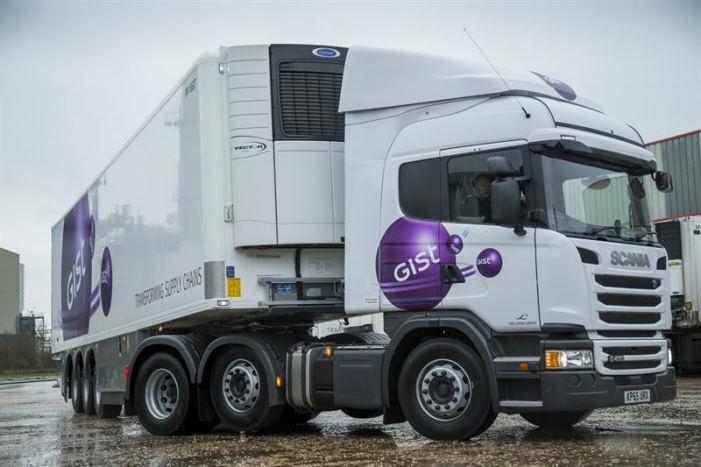 Gist has signed an unspecified extension to its five-year old contract with Starbucks to provide UK in-bound, storage, order processing and delivery-to-store services.